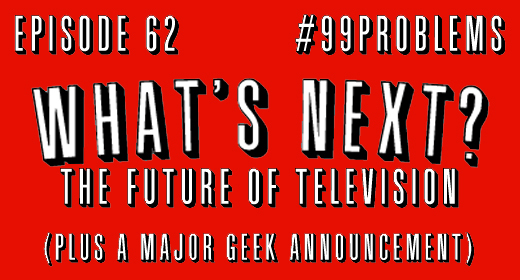 The Geeks have 99 Problems with the Xbox One, but it doesn’t get all of the geeky conversation this week as the Geeks discuss the future of television. Ronnie and Marty go head-to-head on Transformers and Magic the Gathering, and learn that they’re not so different after all. Plus our Apps of the Week, That’s My Jam!, and YOUR questions. STAY TUNED TOWARDS THE END OF THE SHOW FOR A MAJOR ANNOUNCEMENT FROM THE JUSTUS GEEKS! Don’t forget to Like Us On Facebook, follow us on Twitter, and give us a call any day or night on the JustUs Geeks Hotline!